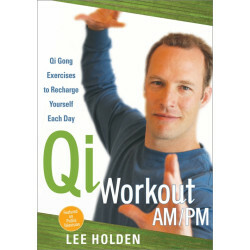 Lee Holden is an internationally celebrated Qi Gong master. 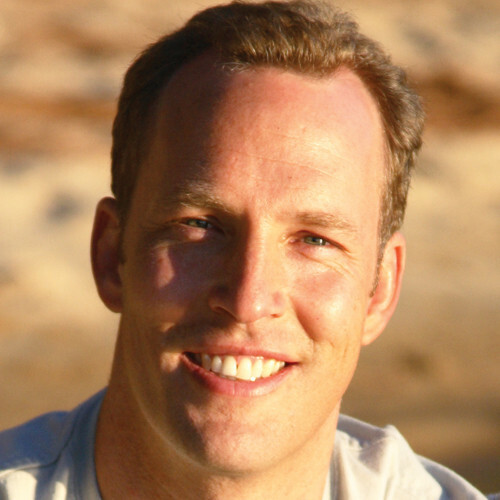 He is also a well known television personality who has appeared regularly on PBS. 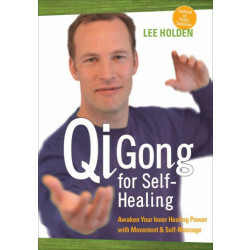 In 2009, he was honored by the International Chi Gong Association. 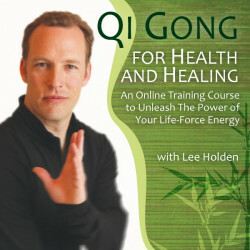 Lee is a licensed Chinese medical doctor and acupuncturist and the co-founder of the Santa Cruz Integrative Medicine and Chi Center. 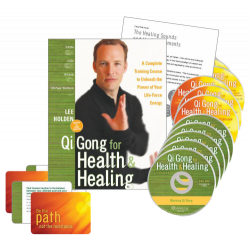 An instructor in meditation, t’ai chi, qi gong, and stress management, he has recorded dozens of audio and DVD programs and also written a book Seven Minutes of Magic: Recharge Your Body Each Day with Qi Gong. He lives in Santa Cruz, California. 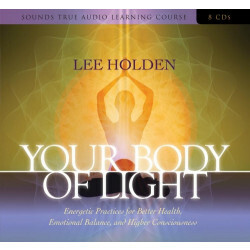 For more information about his classes, workshops, and teacher training program, please visit www.LeeHolden.com.